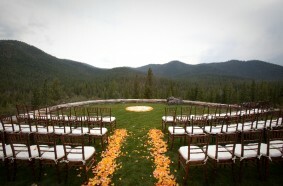 Summit Soiree specializes in designing Lake Tahoe weddings and events inspired by you! We take your vision and create unforgettable innovative events that truly reflect who you are. Whether it’s a wedding, intimate social event, or large-scale sophisticated affair, Summit Soiree walks you through the planning process with enthusiasm and crucial attention to detail. By always providing specialized attention to your particular needs the energy we invest earns the trust of our clients and exceeds their expectations time and time again. With an extreme devotion to your wishes and needs, Summit Soiree is committed to making your Lake Tahoe wedding or social event absolutely flawless – and more extraordinary than you ever imagined.